The Pikes Peak region boasts an impressive past. These significant structural stops range from chapels to El Paso County’s previous courthouse. Many are included on the National Register of Historic Places. Get a striking view of the rich artistry and design that helped create the culture of Colorado Springs. 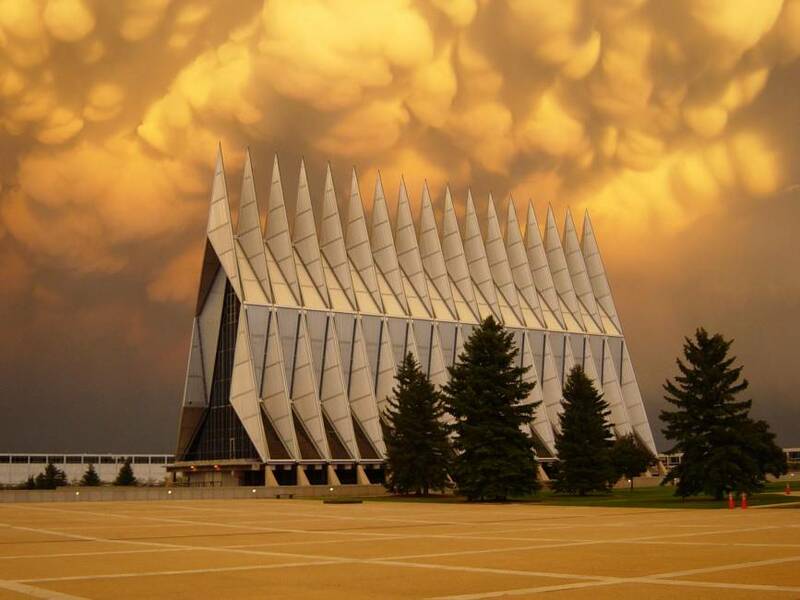 Soaring 150 feet toward the Colorado sky, the U.S. Air Force Academy Cadet Chapel was completed as an all-faiths house of worship in 1962. Designed to meet the spiritual needs of cadets, the structure features 17 spires constructed from aluminum, glass and steel. Designed by Walter A. Netsch Jr., the chapel cost $3.5 million to build. 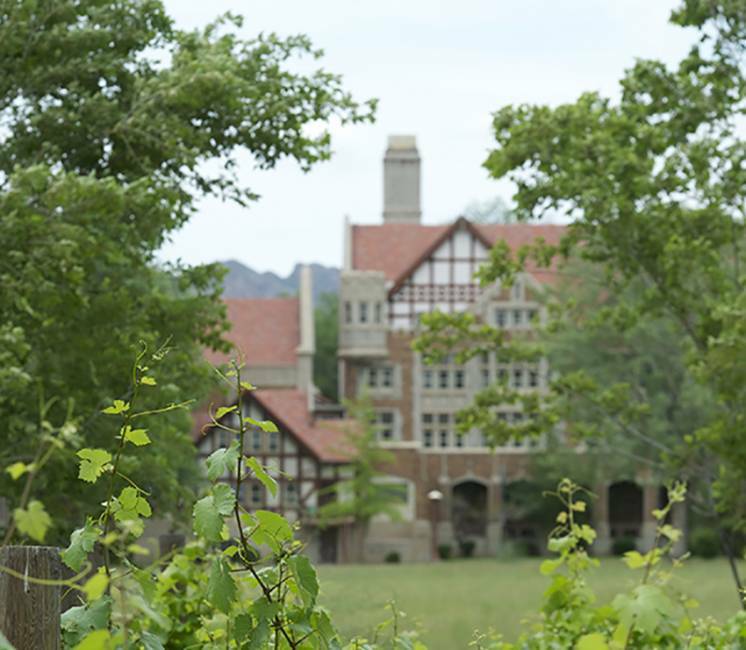 Visitors can enjoy the site in addition to the impressive Center for Character & Leadership Development building, along with other free onsite attractions. 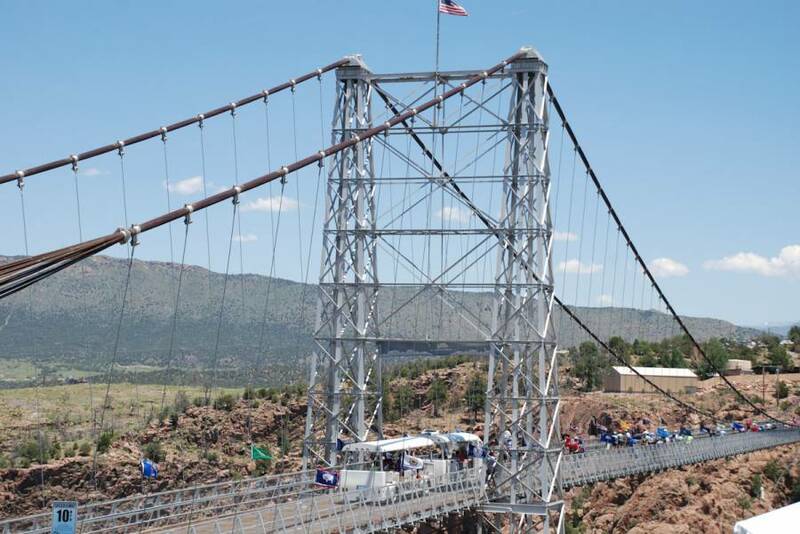 The Royal Gorge Bridge opened to the public in 1929. Hovering 956 feet above the Arkansas River, it held the record of highest bridge in the world until 2001. Constructed as a tourist attraction by Chief Engineer George E. Cole, it took less than six months to complete with a cost of $350,000. Visitors can cross the 18-foot wide, 1,292 wooden plank structure via foot, bicycle or Segway vehicle and experience an array of rides and adventures inside the park. The Colorado Springs Fine Arts Center opened in 1936. Acclaimed architect John Gaw Meem was hired to design a cutting-edge location featuring Art Deco styles into a grand building that would later earn a spot on the National Register of Historic Places in 1986. The museum also boasts a modern, beautiful theatre venue with a dramatic proscenium arch. The mahogany veneer walls of the auditorium were designed to reflect sound, like the interior acoustics of a violin. Colorado College’s Shove Memorial Chapel is considered one of the finest examples of Norman Romanesque architecture in the entire state. Constructed in 1931 during the Great Depression, the mass and proportions were inspired by Winchester Cathedral before its remodeling in the 15th century. The public is welcome to stop in and take the campus’ self-guided walking tour that highlights notable onsite buildings. The Abbey, a Tudor gothic-styled building built in 1924 as a Catholic Monastery, was placed on the National Register of Historic buildings in 1983. Open daily for self-guided tours by donation, the Monastery’s bell tower still chimes hourly. The building is used for the business offices, and is a popular wedding and retreat venue. The now Colorado Springs Pioneers Museum served as the heart of El Paso County government from completion in 1903 until 1973. Designed by local architect August J. Smith in the Second Renaissance Revival style, the building exhibits distinct horizontal divisions, different window sizes and shapes. An ornate domed clock tower rises above the building, now home to the free museum.